guide to help get you started. Trypraying is for those who are not religious and don’t do church. 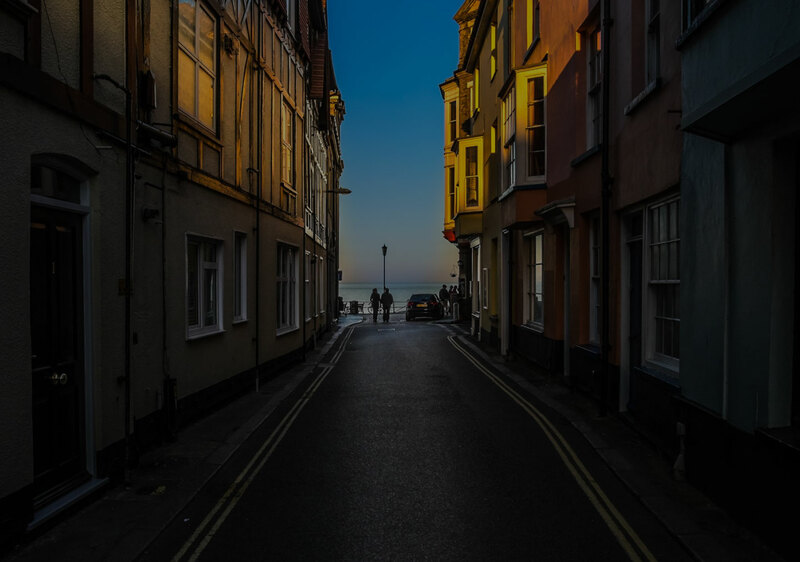 The trypraying booklet is a 7 day prayer guide for those who are not religious. Get one to carry with you. 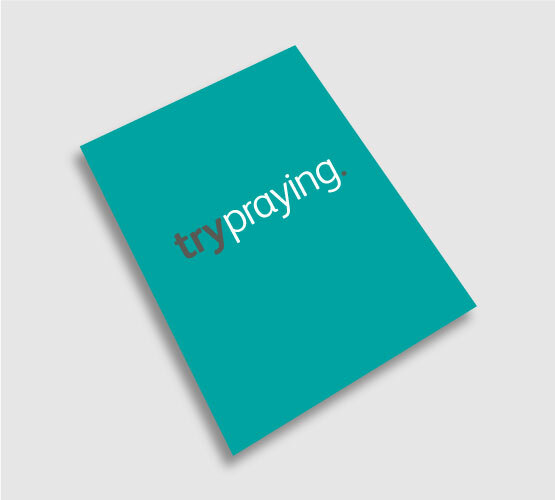 Find out more about the trypraying booklet. Or download the app for the in-depth 7 days journey: videos, space to write your thoughts and prayers, and a record of your progress from Day 1 to Day 7. 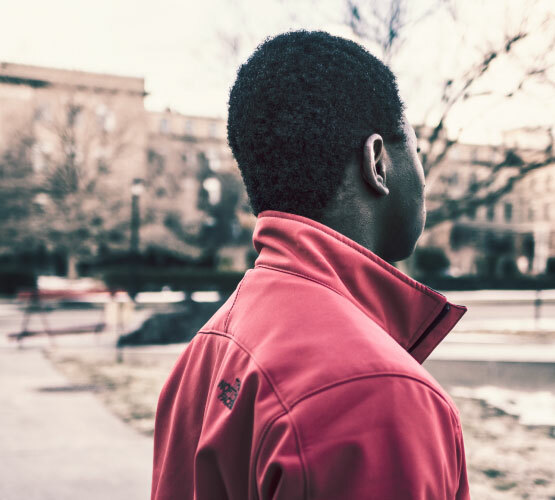 Many people have been impacted by praying at difficult times in their lives. Watch the videos in our story section, as a few people share their experiences of prayer. Also featuring stories of those such as Jenna and John who have started out on the trypraying journey of faith.